Toyota drivers in Denver, CO can feel good knowing they have a home with us at Import Sports Performance. With a reputation spanning over 20 years, our ASE certified technicians know the best way around Toyota vehicles. We maintain our amazing reputation by using only the best and highest quality parts and couple that with great focus and strategic planning. We do everything from engine builds, fabrication (including intercooler piping, exhaust, and downpipes), supercharger kits, aftermarket suspension, turbo kits, general maintenance and repairs, brake upgrades, and so much more. We are constantly learning, and this allows us to provide Denver, CO Toyota owners with the best service available. Safety is always at the forefront our service and we want to make sure that Toyota drivers in Denver, CO are getting the attention and service they deserve. We want to make sure that after leaving Import Sports Performance, you feel confident about driving, and feel safe. This is achieved by providing each customer with individualized service and attention, to make sure that goals are met, and that trust is gained. Import Sports Performance ASE certified technicians are available to answer any questions you might have regarding your Toyota. Maintenance is key when considering getting work done for your Toyota vehicle. It is very important that Toyota drivers in Denver, CO get their vehicle routinely checked at Import Sports Performance. Your Toyota will give you signs if it needs service. You can wait for these signs to begin to show, or you can take the initiative and get your car checked out regularly by the ASE certified technicians at Import Sports Performance. We want to make sure that your vehicle is performing at its best at all times. Denver, CO drivers know that Import Sports Performance has their values and needs on mind. Relationship building and trust is key to our reputation and how we’ve been doing business for over 20 years at Import Sports Performance. Other shops will try and nickel and dime their way into your pocket, but Toyota drivers can come to Import Sports Performance happy knowing that for us it’s more about the partnership and continued relationship that we build rather than the quick sale. 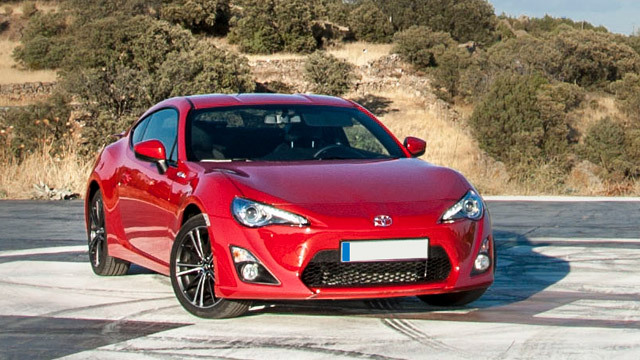 Your happiness is our happiness, and that’s why more Toyota drivers in Denver, CO choose Import Sports Performance as their regular auto repair shop to get serviced.